Public law is at the heart of the relationship between the state, on one hand, and individuals or businesses on the other. Legal issues arising in the context of public law disputes are often cross-cutting, involving areas of law as diverse as EU Law, commercial regulation, human rights law or public and private international law. 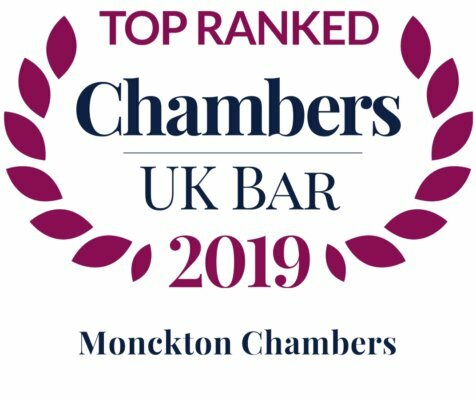 Regardless of the complexity of a particular public law dispute Monckton Chambers has a unique blend of expertise with members able to assist. 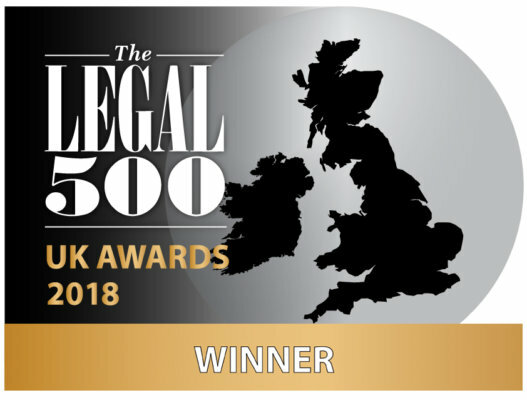 Whether acting in a competition case, a challenge to telecommunications regulation, a corporate tax dispute or an important matter of civil liberties, Monckton is able to offer a range of market leading practitioners, at all levels of seniority, dedicated to assisting clients, whether individuals, regulatory bodies or companies, to ensure that their rights are upheld and their interests protected. Our practitioners undertake work on behalf of both claimants and defendants, offering the same exceptional quality of service our clients have come to expect. 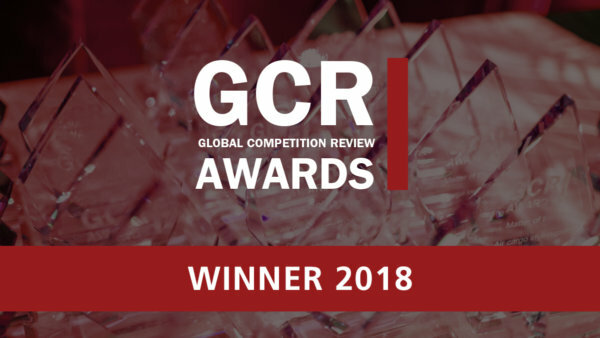 We offer broad experience in judicial review challenges before the Administrative Court and other courts and tribunals (including the Competition Appeal Tribunal, the Information Tribunal and the Court of First Instance as well as the European Courts). 19 members are appointed to the Attorney General’s ‘A’, ‘B’, ‘C’ and ‘PIL’ Panel of Counsel. 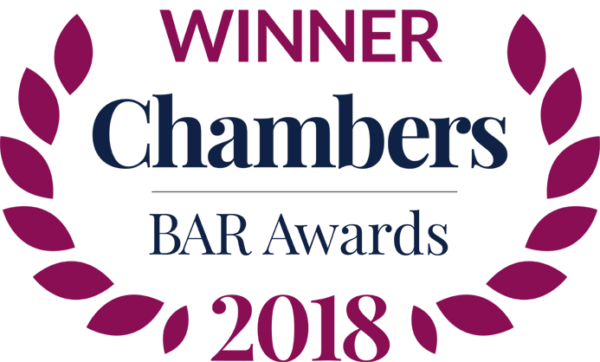 Our members’ expertise is equally sought after in connection with judicial review claims arising in commercial regulatory context as it is in respect of high –profile public interest and civil liberties challenges.